Jann Marreli finds being a foster parent most rewarding! 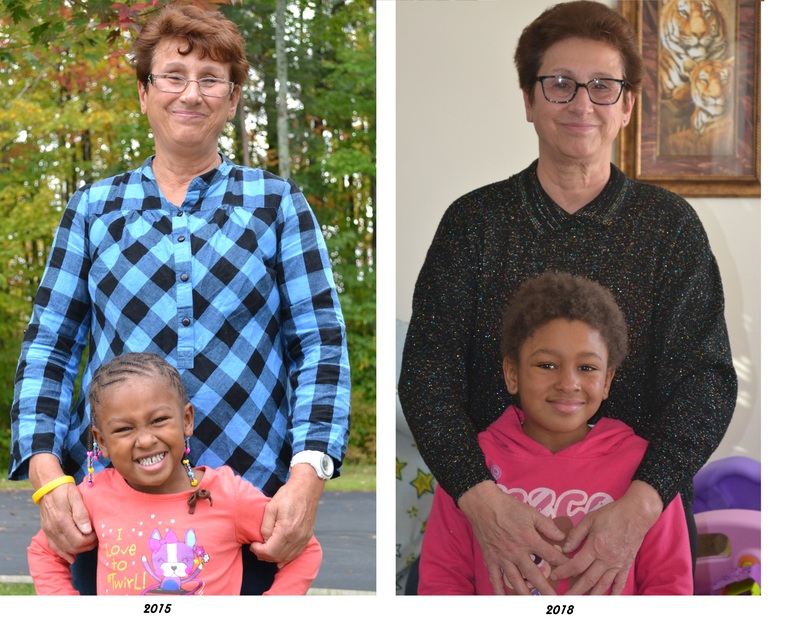 Unable to have a child of her own, Jann decided to become a foster parent, and in doing so, has given Zhynai a hope-filled future. Zhynai, the youngest of three children, was born to a mother heavily addicted to drugs. Since her mother and boyfriend were homeless at the time, Zhynai began her life on the streets. At four months of age, a benign tumor caused Zhynai’s face, arms, and neck to swell. After receiving chemotherapy treatments, her condition eventually improved and she was released from the hospital with medication. But her mother was not faithful in giving her the medicine she needed, so Zhynai ended up back in the hospital – this time in the Intensive Care Unit. When she was ready to be discharged after several months in the hospital, a decision was made that Zhynai would not return to her mother. Instead, through Baker Victory Services’ Foster Care Program, she was placed in the loving arms of Jann, a warm and caring foster mother. Jann followed through with Zhynai’s medications and treatments. And now, at age four, the swelling has disappeared and she no longer requires chemotherapy. In the beginning of the foster care process, Zhynai’s biological mother visited her. Sadly, those visits abruptly stopped. Eventually her maternal rights were terminated through the court system. Lovingly, Jann stepped in and adopted Zhynai, forever changing both of their lives!